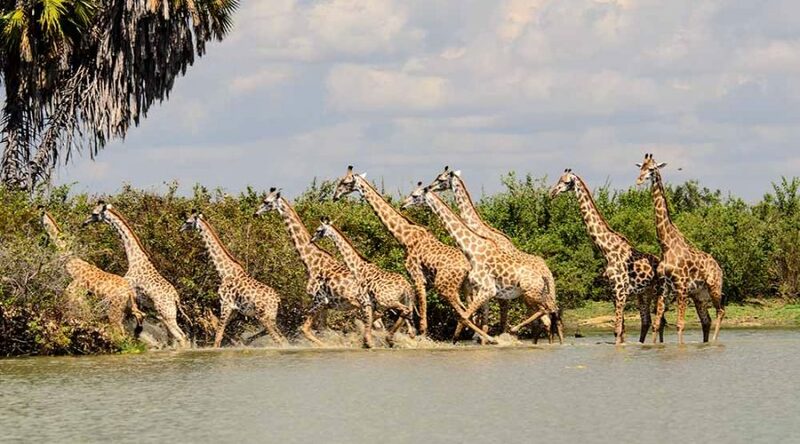 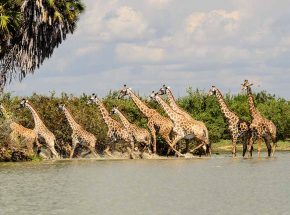 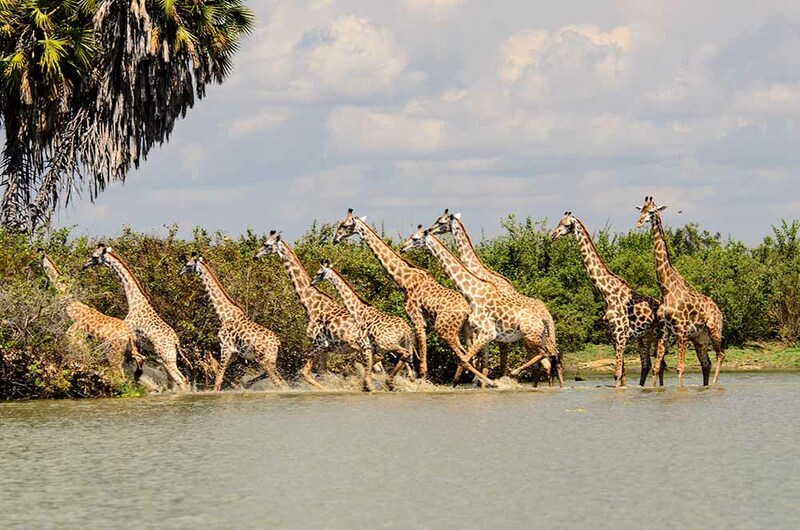 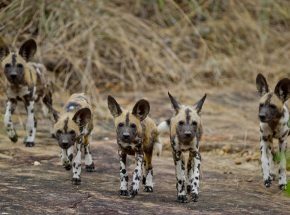 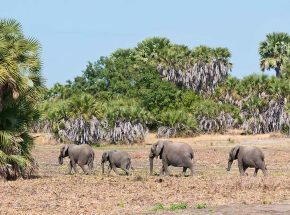 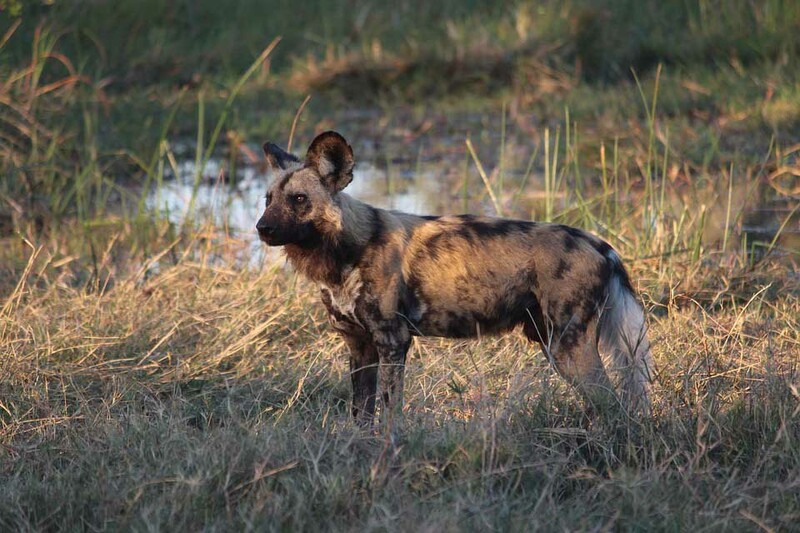 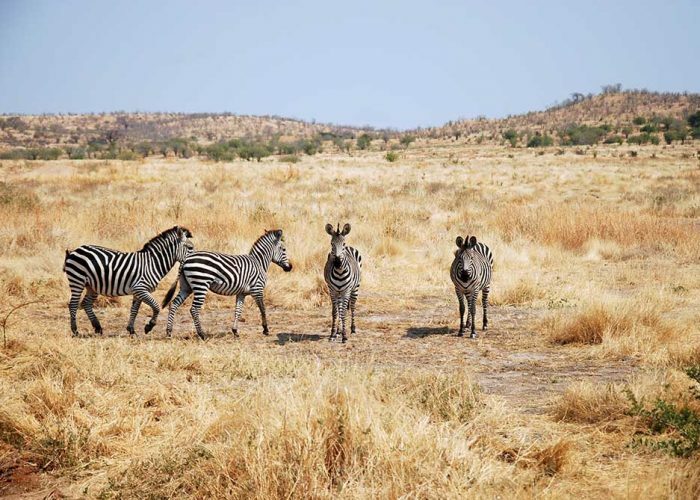 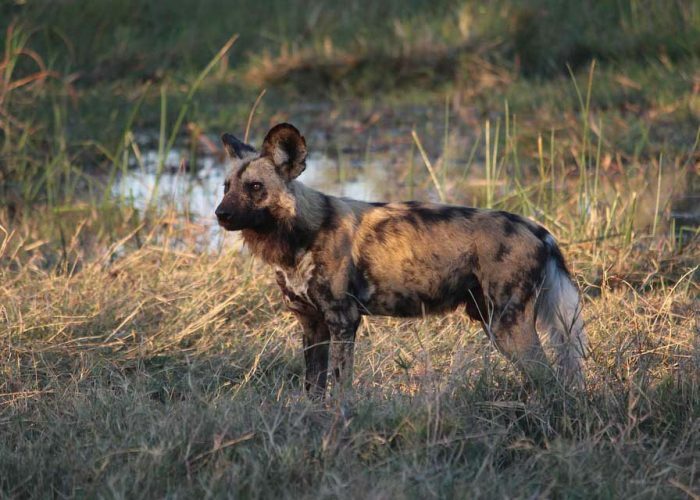 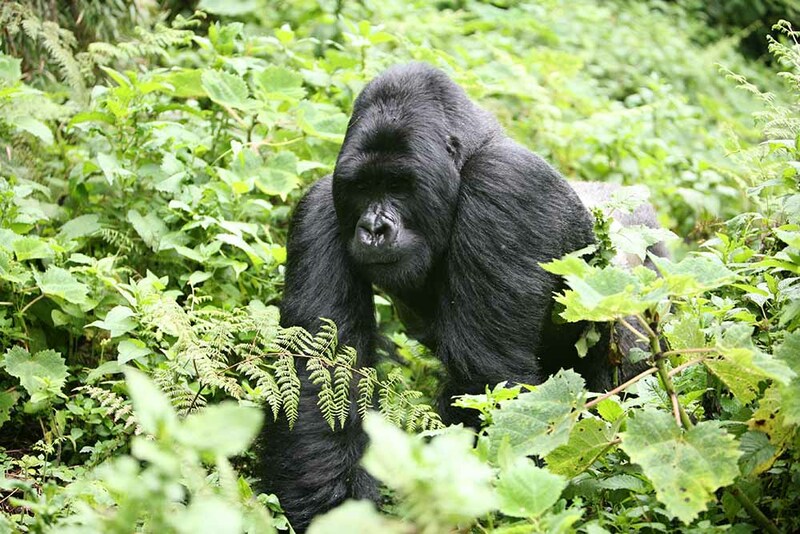 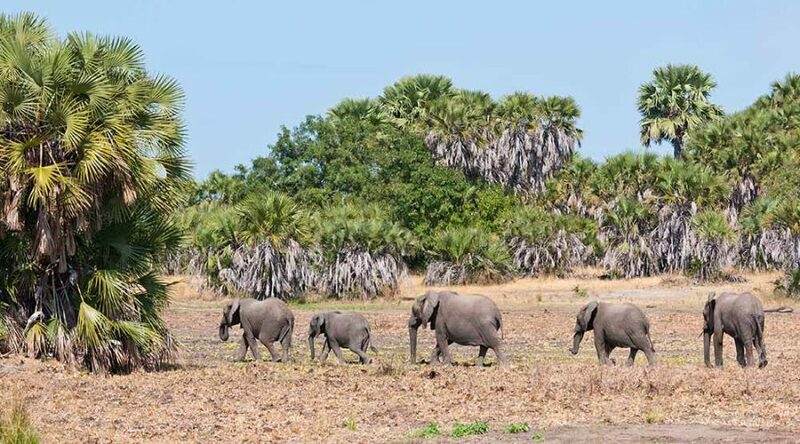 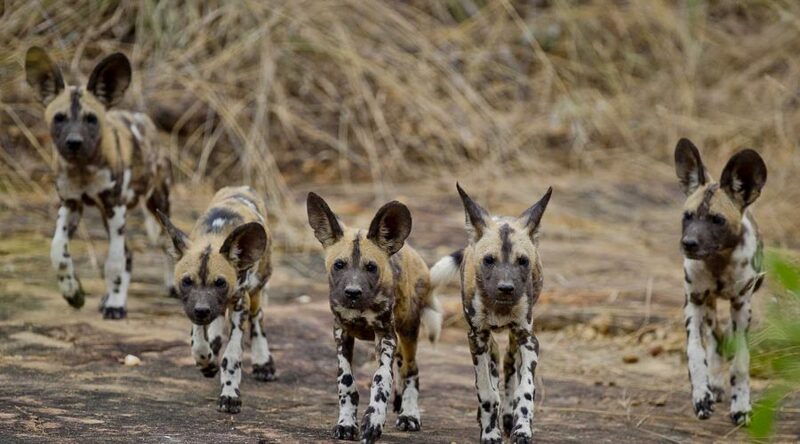 Enjoy 3 days safari in Selous game reserve, pickup from the hotel/airport in Dar es salaam take 5 hours drive to Selous, arrive for hot lunch from the camp/lodge while overnight at African safari camp/Selous Kinga lodge. 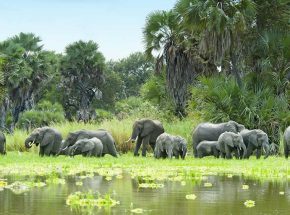 The Selous Game Reserve, covering 50,000 square km, is among the largest protected area in Africa and relatively undisturbed by humans. 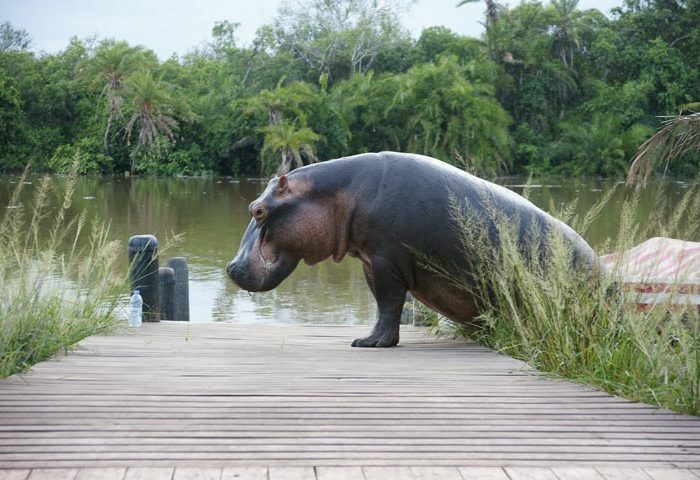 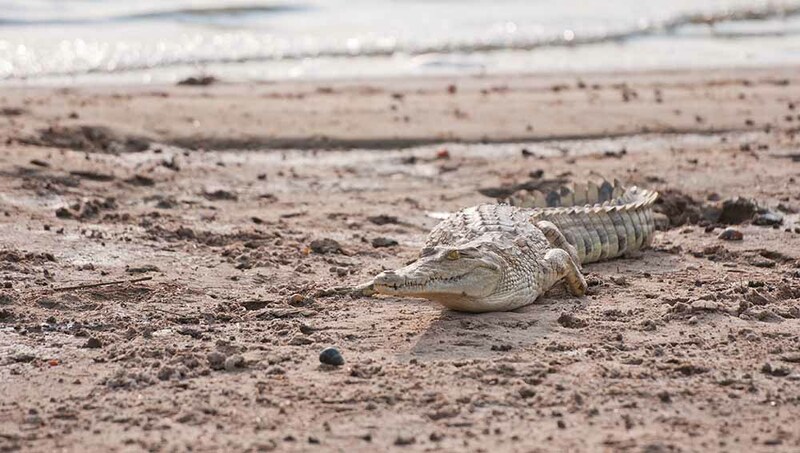 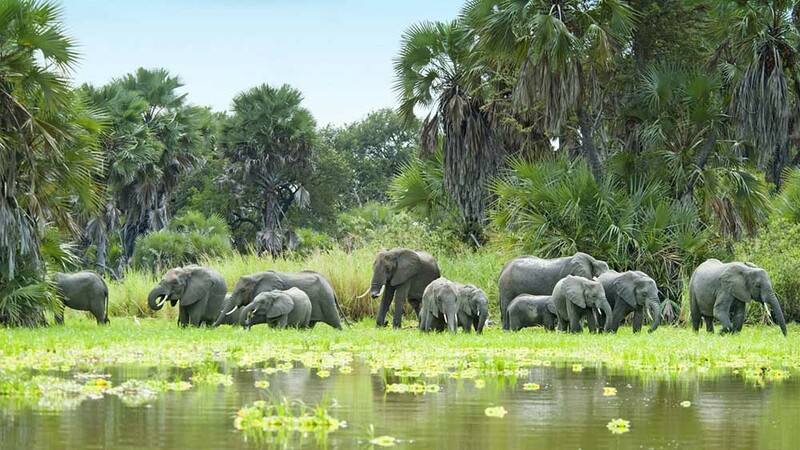 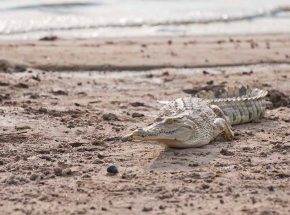 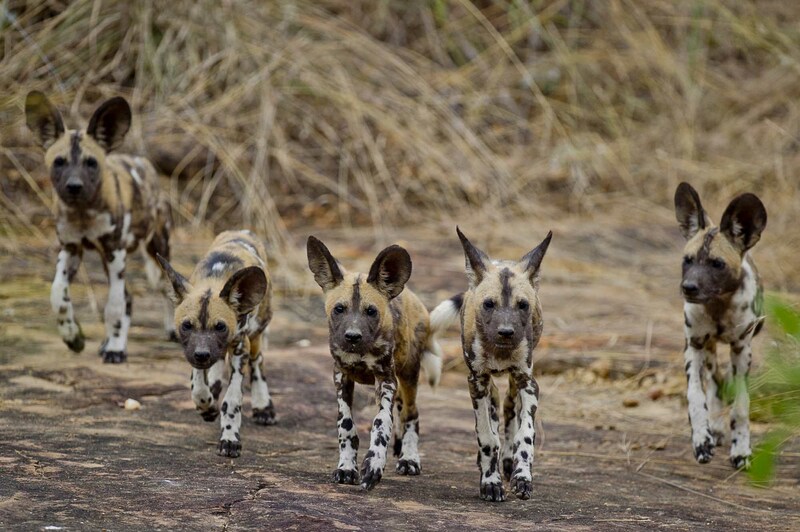 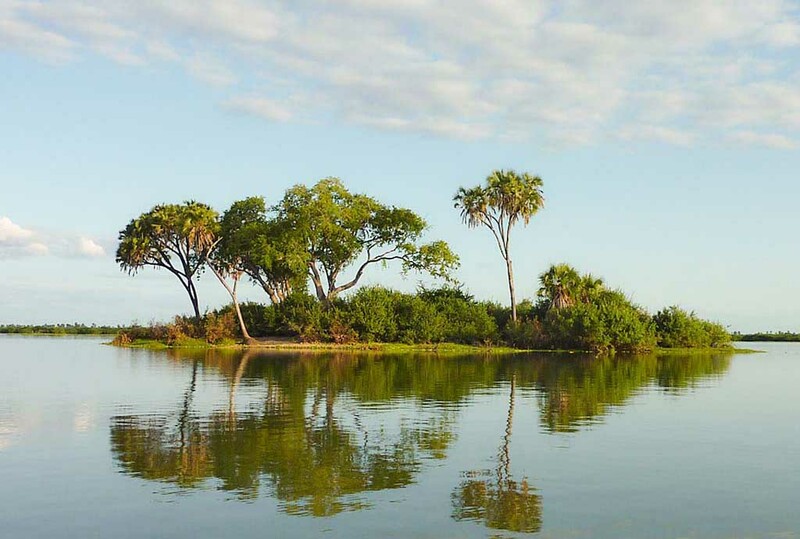 Selous is rich in elephant, cheetah, giraffe, hippos and crocodile, and many other species. 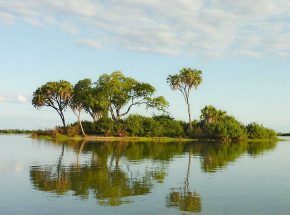 The reserve also has an exceptionally high variety of habitats including Miombo woodlands, enjoy game drive and boat safari at the park. 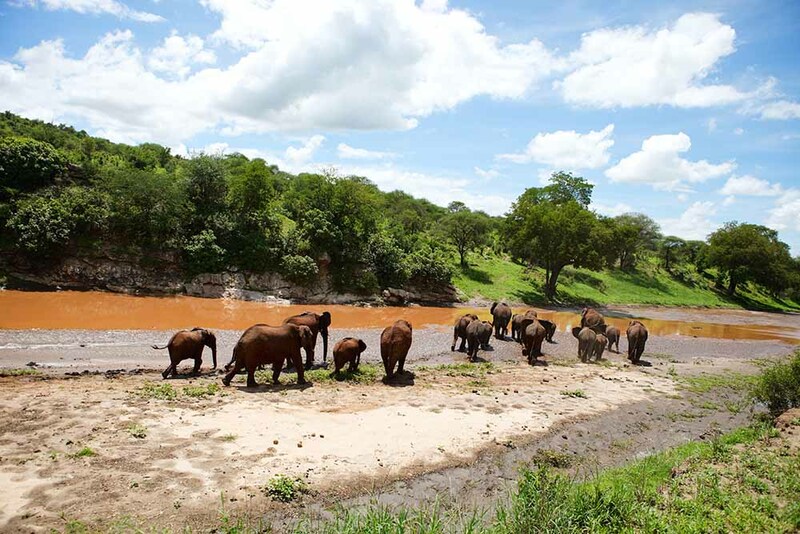 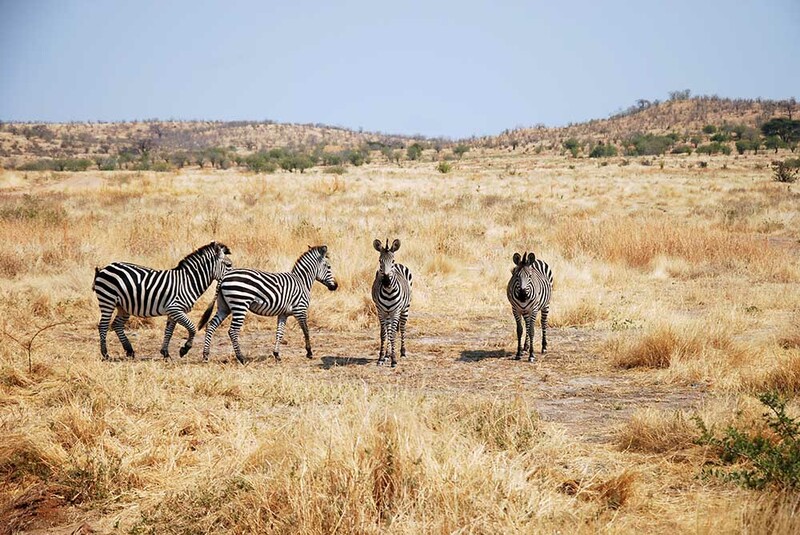 After breakfast from the lodge with lunch boxes enjoy game drive inside the park expect to see large number of animals like lion, elephant, giraffe, buffalo, zebra, hyena and etc. 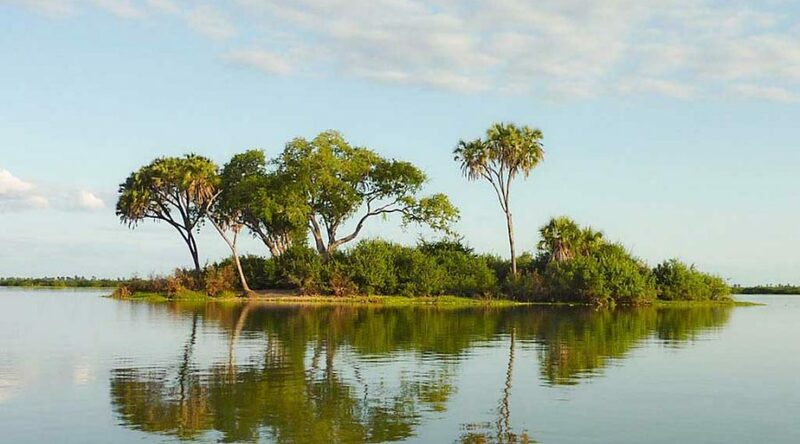 You will also see a large variety of birds, wonderful scenery with varied topography including wetlands, dry grassland, light acacia forest and higher ground with vast views of far-off mountains. 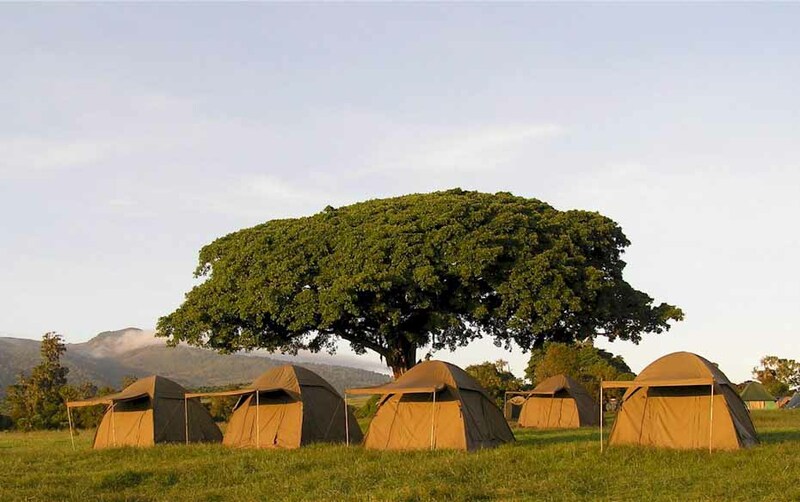 During afternoon you will take your lunch and have some rest before proceeds with the game drive and overnight at African safari camp.